Imagine living in an estate that is positioned in a family oriented neighborhood, with close proximity to all social amenities. 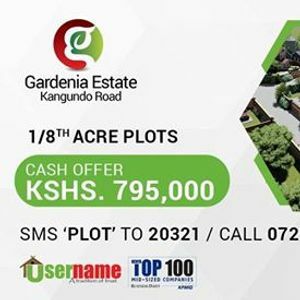 We present to you, Gardenia Estate – Kangundo Road, an affordable project in a serene environment with great ambiance and scenic views of Kilimambogo. The project is located next to KBC Centre-Malaa, 3.7km from tarmac and is now selling at an introductory price of Kshs. 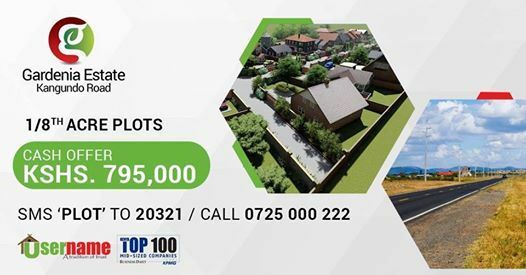 795,000 only for an 1/8th acre plot. 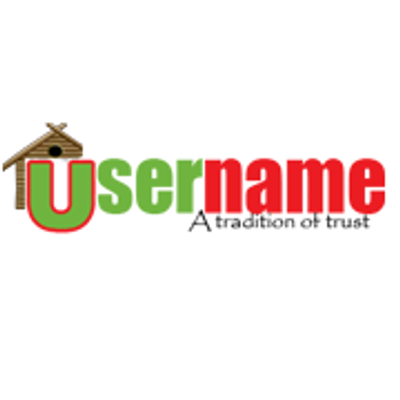 Book your plot with Kshs. 80,000 only. With value-adds such as perimeter fence, graded roads, electricity and borehole water, Gardenia Estate is an unbeatable investment choice.